TBS2631SE 8-Channel HDMI Encoder can realize 8-channel HDMI collection, real-time HD encoding and RTMP forwarding. 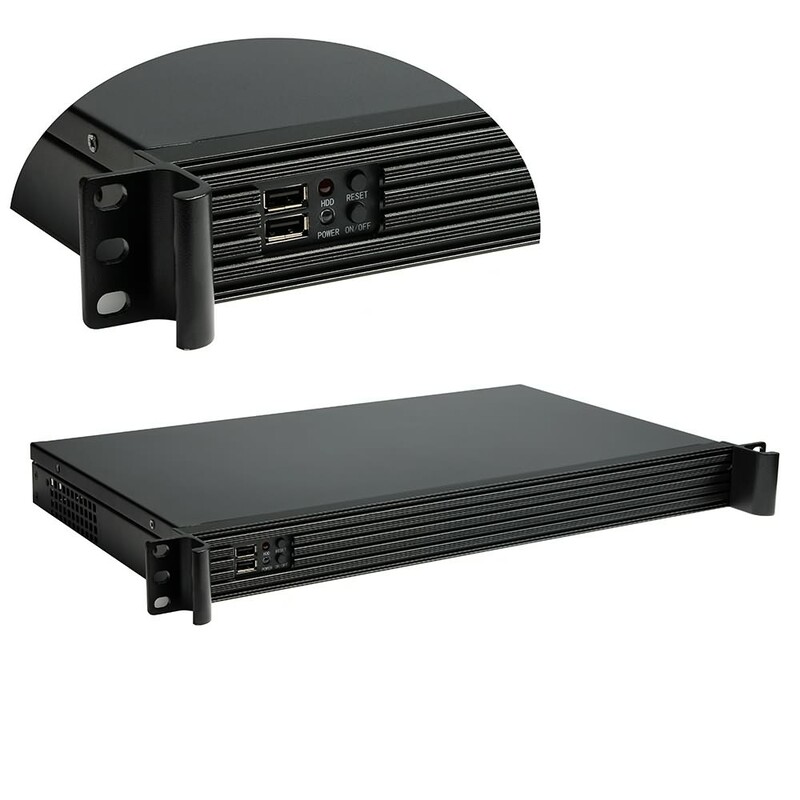 Compared with current mainstream coding machine solution, its coding efficiency increased by 50%, power consumption drop 65%, 80% reduction in volume. 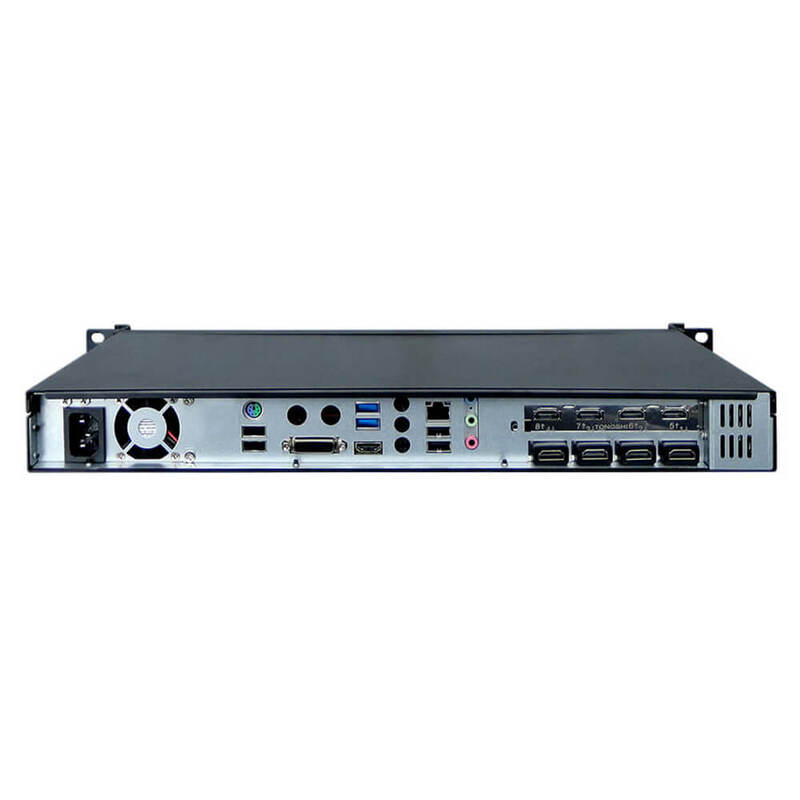 It is an innovative network HD broadcast coding machine. 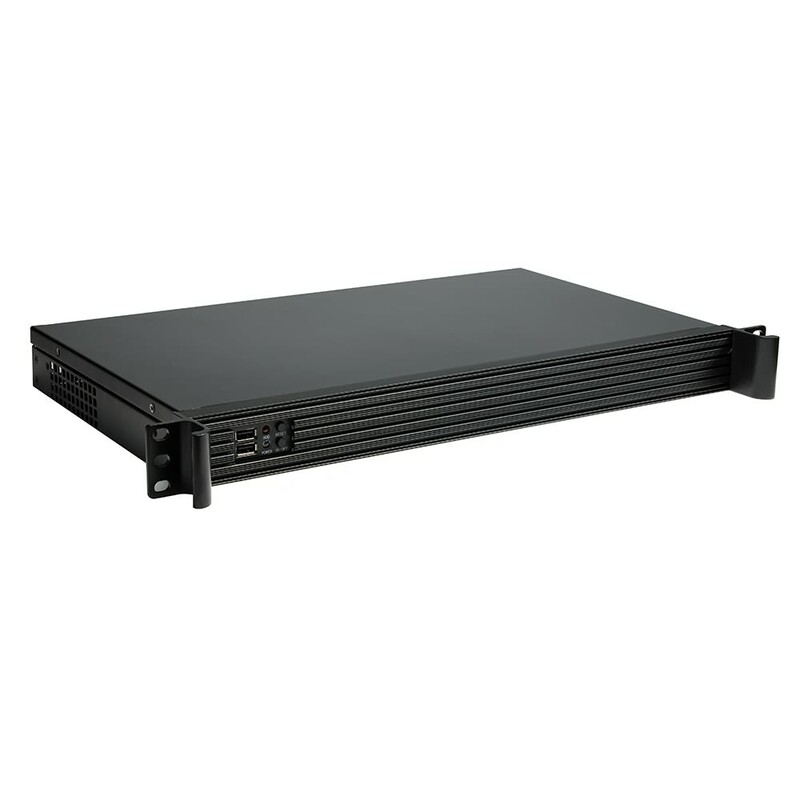 TBS2631SE highly integrated hardware and software. 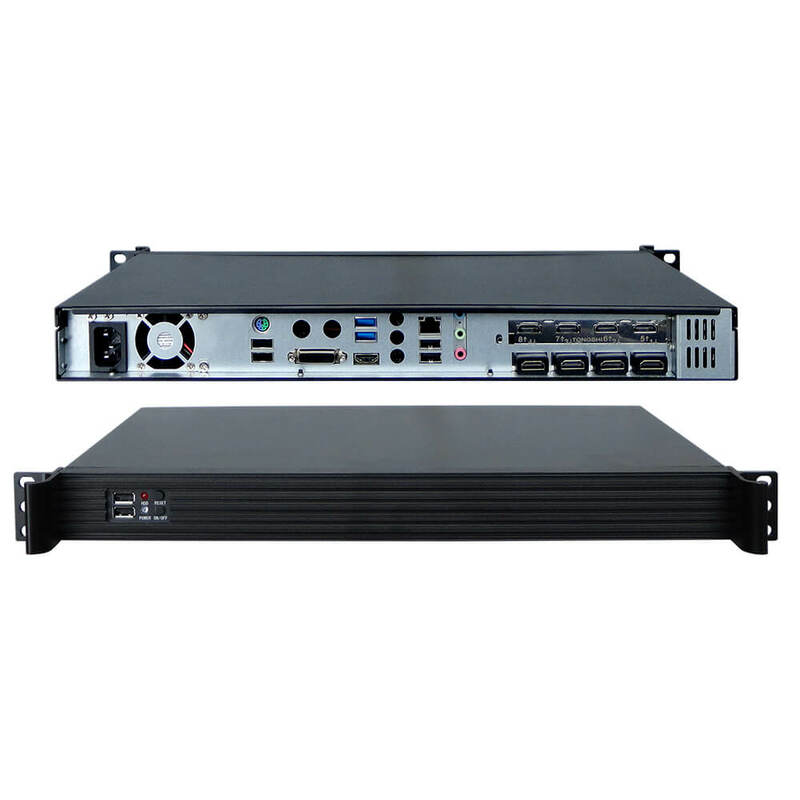 It is convenience for customers release RTMP streams into streaming media server.